Textwatcher is usefull public method in android,Textwatcher is watch input text instantly then you can update data instantly. 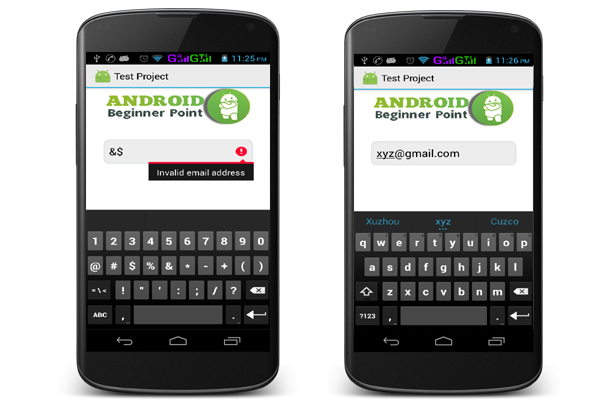 for example validate emailId, i have implement email Validation TextWatcher . The TextWatcher used Some Public Method. This mehod is called notify somewhere text has been change.it is legitimate to make further changes. this method is called to within s the count character beginning at start have just replace text had length before.